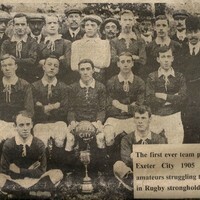 Thomas had a long association with Exeter City Football Club, being heavily involved in its formation, as a player and long serving club secretary, being appointed in 1920. 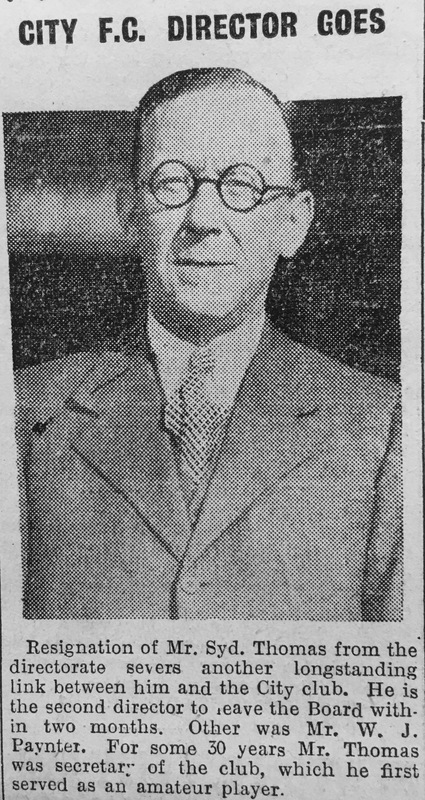 Thomas also had a spell as club chairman relinquishing the position in 1957. 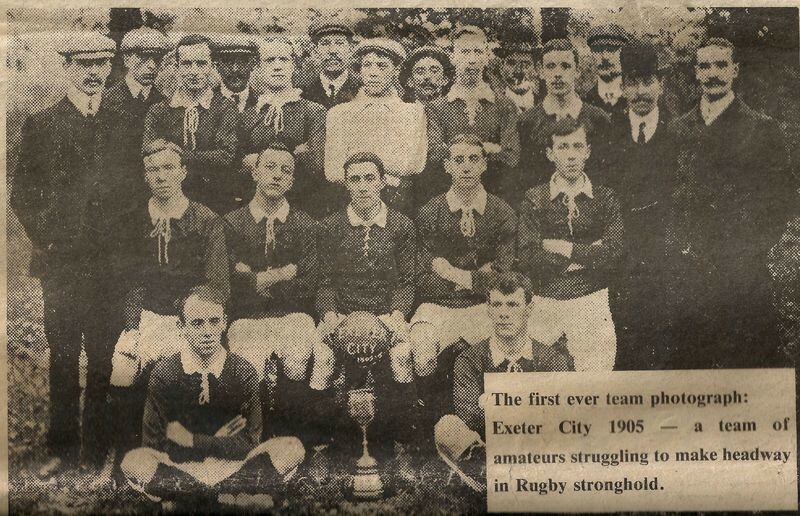 He was a Managing Clerk with Dunn and Baker, Solicitors, for several years and was an amateur player with Exeter City, appearing in their very first match against the 110th Battery Royal Artillery in an East Devon Senior League fixture in September 1904. 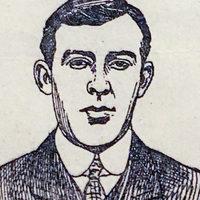 He remained as player until 1908. 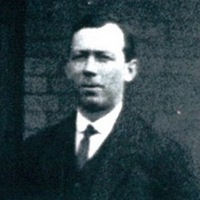 Described as the pioneer of the football club, Sidney H. Thomas was involved in almost every role you could imagine in over half a century at the club. 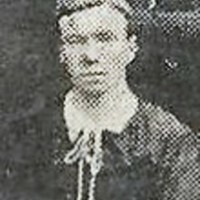 Aged only 15 when he began playing for St Sidwell’s Utd, he was a leading goal-scorer for the side who won the Exeter and District League Championship two years running. 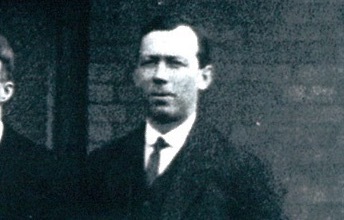 Mr Thomas was appointed player secretary of the amateur side, and played a key role in the formation of Exeter City Football Club despite still being a teenager. 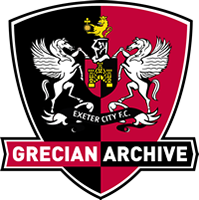 As a founding member of the club, he was one of the players who took to the field to play Exeter City FC's very first match here at St James Park on 10th September 1904. The team won 2-1 against the 110th First Royal Artillery, and the winning goal was scored by none other than Sid himself. 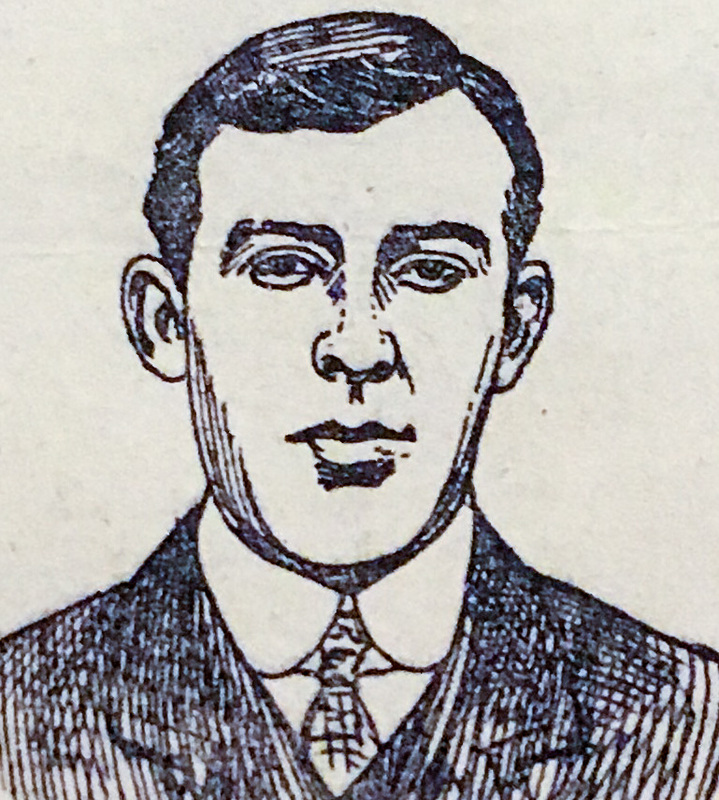 From 1908 Sid held the role of secretary at the club, overseeing their rise through the district leagues and the Grecians entry into the football league in 1920. Stepping down as secretary after a club record of 31 years, Mr Thomas became a director of the club before eventually moving into the role of chairman. 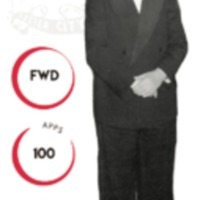 In 1957 he stood down as chairman, and was appointed lifelong president of the club. 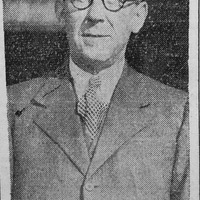 Despite no longer having a direct role, Sid always did all he could to support the side, including in later years when a financial crisis saw him donate money to help the club out of a crisis…a true club legend! He was inducted into the Clubs Hall of Fame in 2017 and his banner can be seen in the Stagecoach Adam Stansfield stand. He was inducted with 3 other legends Graham Rees, Adam Stansfield and Peter Hatch.